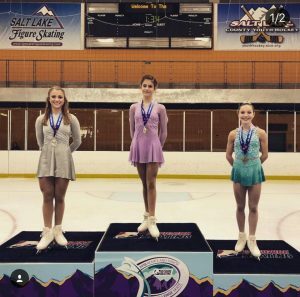 Congratulations to our Intermountain Interclub athletes and coaches on their success at the U.S. Figure Skating National Solo Dance Series Final in Hyannis, Massachusetts last weekend. 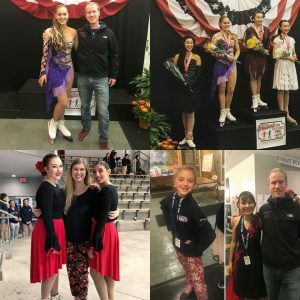 This entry was posted in Announcements on September 18, 2018 by Erika Roberts. 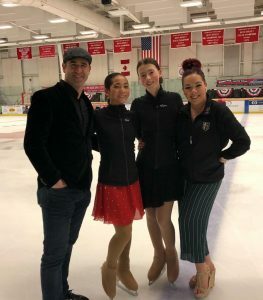 Good luck to our IIA athletes and coaches at the 2019 US Championships!